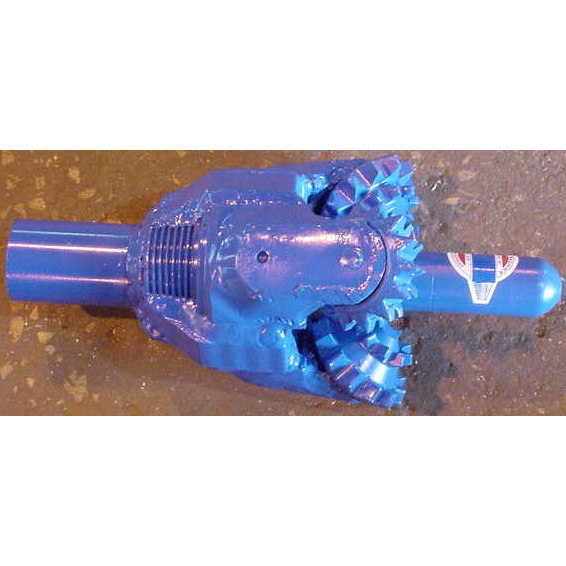 Roller Cone Horizontal Hole Openers – Mills Machine Company Inc.
Mills Machine has over 45 years of experience in manufacturing our custom designed horizontal roller holeopeners, which are, available in sizes from 6″ to 120″ (150 mm to 3 Meters) and larger. 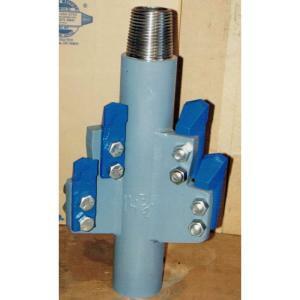 We custom manufacture these holeopeners to meet your specific requirements. These ruggedly constructed units are made from 4142 heat treated alloy steel and the roller rock bit cutters of your choice. The horizontal holeopeners are available in single stage, two stages or multiple stage depending on the pilot hole and the finished hole size. The lead and trailing necks can be as long as you desire with breakout flats or lugs as needed. 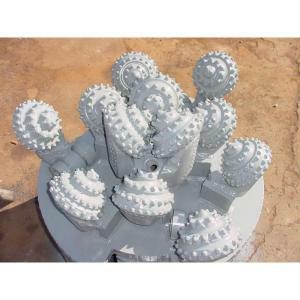 Circulation can be standard or reverse for horizontal or raised bore drilling and circulation can be fluid or air depending on your rig capabilities. 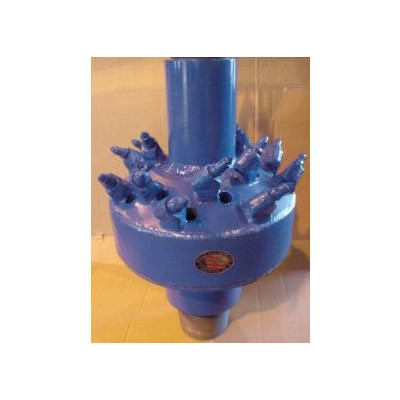 Roller Cone Horizontal Holeopeners are made with tricone roller rock bits and are available in Steel Tooth or TCI Button, in new, retip or rerun condition and with open or sealed journal bearings.